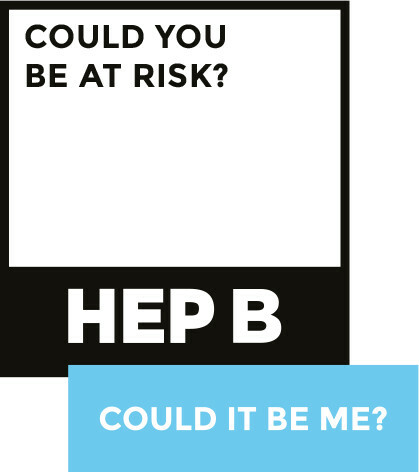 HEP B: Could it be me? Ask, Test and Treat. Everything you need to know about Hepatitis B.
Hep B. Could it be me? Have you been vaccinated for hep B? Could you be at risk? Hep B is a major cause of liver cancer. Get tested. Know your status. Are you living with hep B? Regular liver check-ups are imporatant and easy.